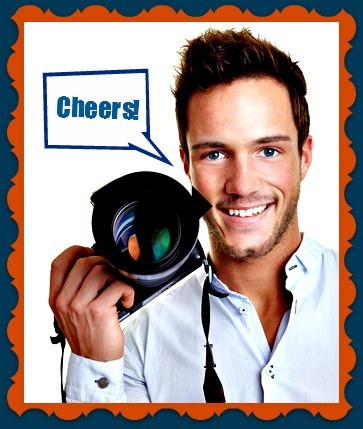 Start a photography business -- enjoy taking pictures and sharing them with your family/friends/customers. Do you have a creative eye when looking through the camera lens? Here is the business venture for you to start either from your home or as a mobile business while traveling locally, nationally, or abroad. The current U.S. photography market is around $9 Billion in annual sales which makes this one of my good business ideas for today. Like so many other industries, the technology advances are creating markets for a variety of fun/creative good business ideas which weren't even considered a decade ago. Today it's possible to start a photography business with good quality cameras and equipment which are less costly and a lot less bulky than their predecessors. This allows you to carry these small, good quality cameras where ever you are to easily catch "in the moment" photos that were often missed when cameras were so bulky to haul from place to place. I personally know a variety of friends/family who get paid for their photography skills. Each individual plays to their strengths and interests to get photos of the topics they love and would do (personally) if they didn't get paid to take these pictures. It's so fun to see their work come to life -- you can tell they are passionate about the characters or objects they are capturing in their pictures because they create "personality" in each one of their photos. Photography business opportunities and trends are providing some terrific options of starting your own business. If you love being around a camera . . .
Continue Reading "Photography Business Opportunities" . 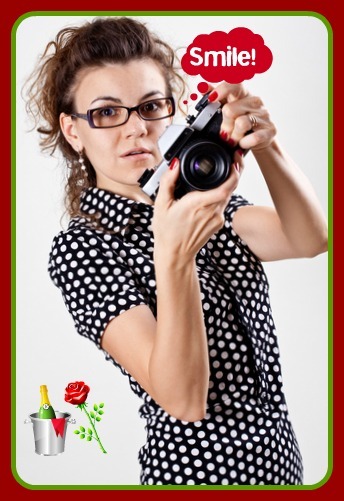 . .
A home photography business is one of today's best home-based business ideas. You'll find it can also be started as a mobile business where your office is in your home . . .
Continue Reading "Home Photography Business" . . .
Do yo love art or a specific art form? Create an online artist business and share your magnificent creations with the world . 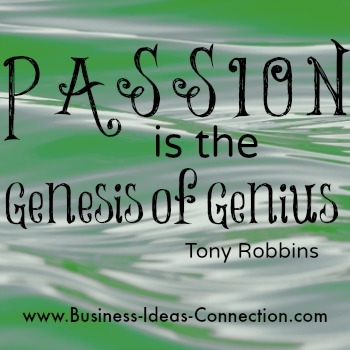 . .
Continue Reading "Online Artist Business" . . .
Start your pet photography business and share your love of animals and photography skills with others! 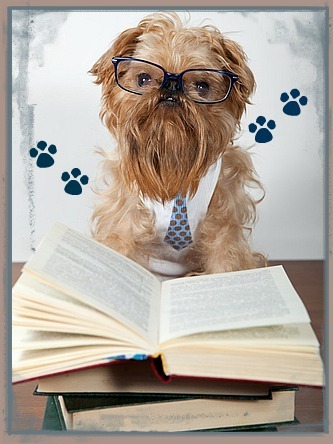 Continue Reading "Pet Photography" . . .
Start your scrapbooking business today! 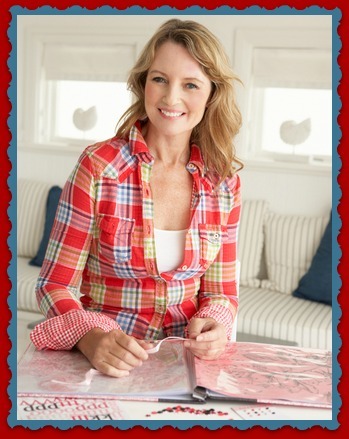 This is a best home business idea for those who love crafts and scrapbooking. If you love all of the terrific and beautiful scrapbooks, photo albums, and other . . .
Continue Reading "Scrapbooking Business" . . . Launch your video business online and pursue one of the largest growing business fields as the demand for video continues to grow exponentially. Today consumers anticipate the presence. Continue Reading "Video Business Online" . . .
Online Business ideas . 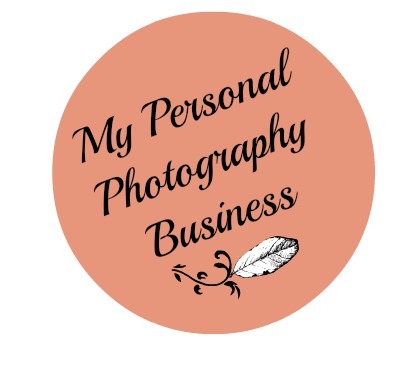 . .
Start A Photography Business Back to Service Business Ideas . . .
Join the conversation! Leave me a comment in the box below.